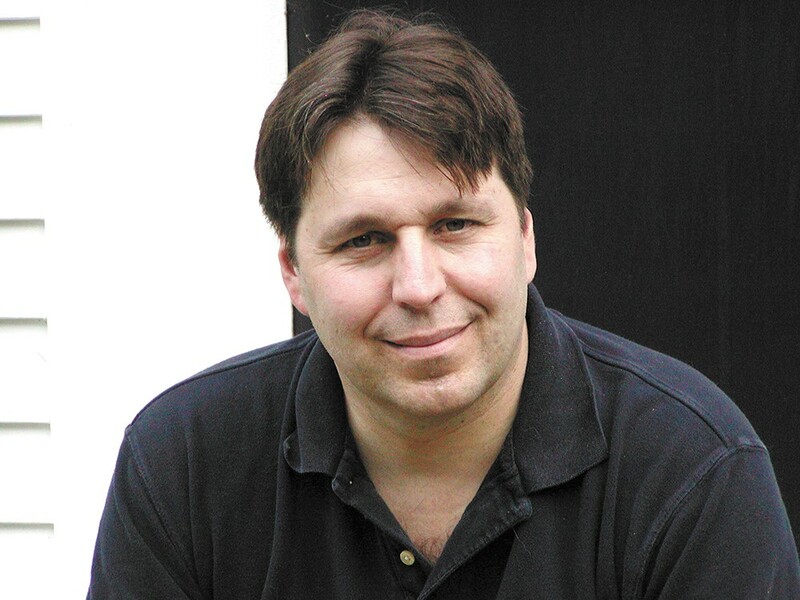 R.A. Salvatore's visits Spokane in support of his new book, Archmage. Maybe imaginary battles against ferocious, axe-wielding orcs and goblins isn't your thing. But for a large group of people, it is, and their ranks are growing. It's these types of fans who will line up next week to hear from and meet one of the Dungeon & Dragons universe's most celebrated authors, R.A. Salvatore. Just on the heels of Worldcon, the sci-fi and fantasy convention which took over Spokane for five days last month, the prolific, best-selling fantasy author is heading to Auntie's Bookstore to promote the Sept. 1 release of his latest book, Archmage, the first book of his new Homecoming series. Salvatore is perhaps best known for his Forgotten Realms series, which chronicles the quests of the dark elf (a drow, in D&D-speak) character Drizzt Do'Urden. Nerd fodder for sure, but immensely popular — Salvatore's books, which total more than 70 titles, have sold more than 15 million copies. Beyond writing fiction set in the D&D universe, Salvatore also penned the Star Wars: The New Jedi Order series novel Vector Prime (spoiler: in it, he kills off a beloved character, but not by choice). Salvatore is truly a modern Renaissance man of the sci-fi/fantasy 'verse, also writing for video games, comics and graphic novel series. If you're even remotely a fan of these fantastic fiction worlds, don't miss the chance to catch Salvatore's Spokane stop.